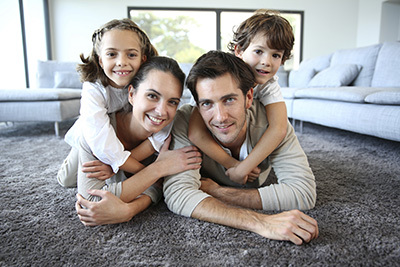 Discover amazing home carpet cleaning tips from our leading professionals to deal with dirt and stains effectively. It sounds like a fairly straightforward issue but our experts in Sherman Oaks have found that many home owners do not bother to read the instructions that are given to them. Instead they follow instinct and experience. We are here to tell you that you need to read all instructions in order to do this job well. If you have the option of actually selecting the product you are going to use on the dirty carpet, then powder is a better option than shampoo. This is because powder does not require a huge drying time. In any case if you use shampoo then you should make the room out of bounds for everyone. Keep a highly absorbent cloth around so if there are any liquid spills on the carpet, it would be easier to dab it off. Wiping the spillage with a regular cloth can spread the liquid even more instead of removing it. If something spills, place the cloth over it and apply pressure for a more effective absorption. 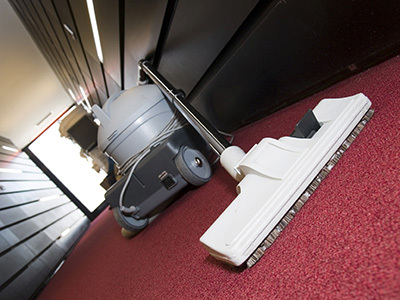 Carpet dents are created when you leave furniture for long over the carpets. If the furniture is heavy, the dents will be deeper. Use ice cubes and let them melt on the dent. Then, you can blow dry the fibers as you try to straighten them out with your fingers or with a spoon. Be careful not to wet the area too much to avoid mildew problems. While it is fine to use a cloth dipped in a bit of lukewarm water to blot stains on silk rugs, you must never use hot water for any form of cleaning. This is because it has a serious damaging effect on the fibers, according to carpet cleaning company in Sherman Oaks. For the same reason, you should be extra careful when serving hot drinks in rooms with such rugs.